Due to my recent obsession with german glitter, I wanted to find an project that I could complete in the next month and use some german glitter. The below Easter egg was created by Karen from The Graphic Fairy. There are some eggs available from Ebay.co.uk but below is an option from Pipii. I love the insides with white with green flowers. 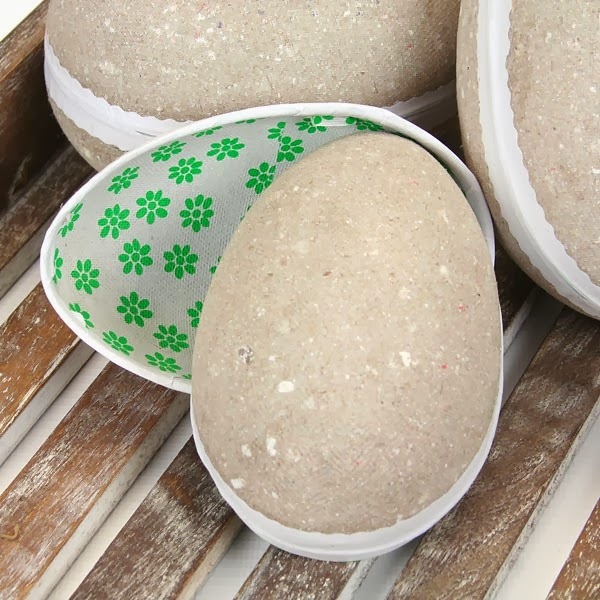 While I try to figure out what german glitter I would like to purchase and import from the US, I think I may purchase these eggs for a more toddler friendly project. 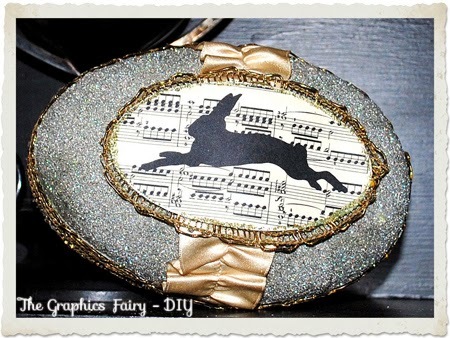 An tutorial example for this project can be found at Fancy House Blog. 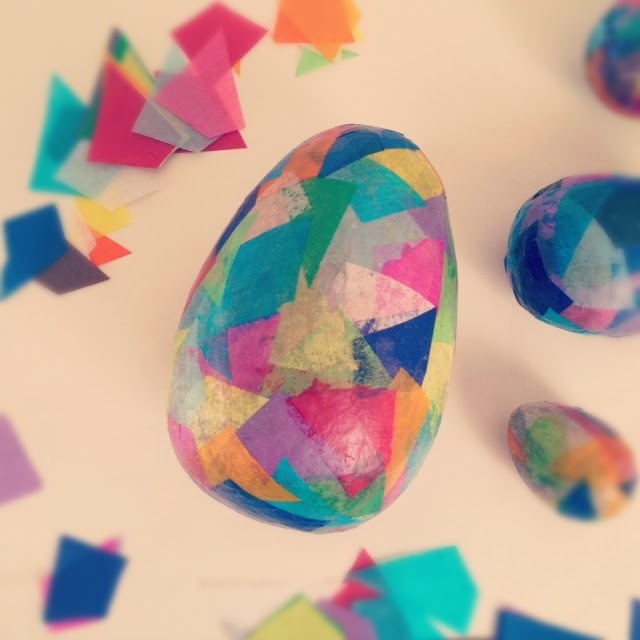 I will probably cover each side of the eggs with tissue paper and then use 3/8 inch ribbon on the edges and as a loop for hanging. Some of my Easter ribbon has arrived and some more will be soon. Please follow LadyBug Home & Designs on Facebook for exclusive offers to purchase Easter ribbon.